Business insurance is often one of the least exciting things to talk about. 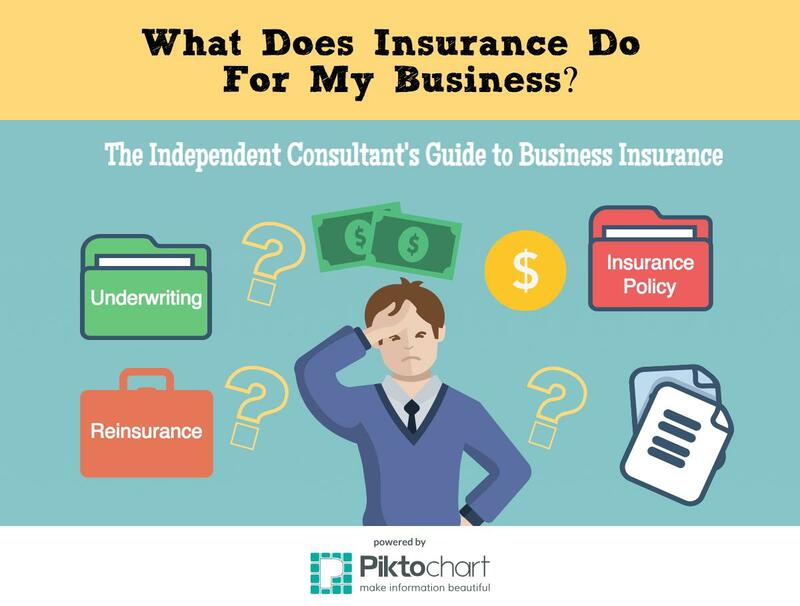 The problem for some independent consultants who are just about to start business is that when a potential consulting client demands that they carry $10 million professional indemnity insurance coverage, often the reaction is — PANIC! As an independent consultant, you shouldn’t be alarmed to see millions of dollars of insurance requirements stipulated on contracts. The first step to being in tune with the concept of business insurance is to understand what it is and what it does for your business. Insurers are more than just the scary-sounding names that appear on account statements and bald middle aged men in grey suits. 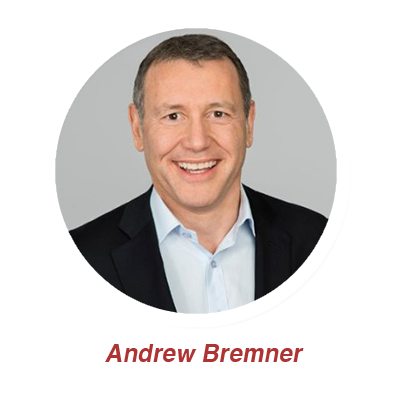 They are actually helping businesses and organisations manage their risks efficiently through an insurance coverage. The fact is that without the institution and tools of insurance, none of the modern economic advancement could have happened. As an example, the major building insurer HIH went into receivership. The liquidity for building insurance dried up and no cover was available. Caused the new building industry to stop for a year. According to the Financial Ombudsman Service (FOS), insurers pay out more than 97 percent of the claims they receive. For instance, as an independent consultant, one such risk is to be held liable for the client’s financial loss. The insurer protects you by providing the amount in question – plus legal fees – in the event of a judgment, and prevents you from being taken to court. Insurance works by pooling the resources of a large number of people with similar risks to make sure that the few who experience loss are protected. Your contribution to this pool of resources comes in the form of insurance premiums. By paying your premiums and pooling resources, you avoid paying for the full cost of a claim made against you, and at the same time, you wouldn’t fall into debt. But you will only have access to that pool of funds if you claim a loss that is covered by your insurance policy. You may pay continuously for premiums but would never make a claim. Different companies have different risks, and so insurers typically have a set of underwriting guidelines to help underwriters assess whether or not the insurer should cover for a particular risk. You shouldn’t be scared or intimidated with insurance. You’ll be surprised to find out that some insurers provide cover that is cheaper than you’ve imagined.